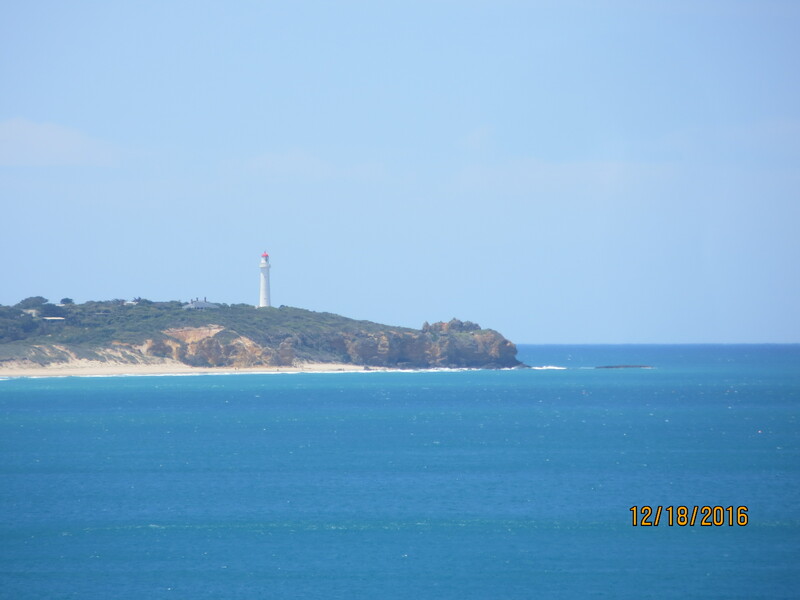 Well, it’s officially spring break here in Melbourne, and I’m determined to update you all at least a little bit! 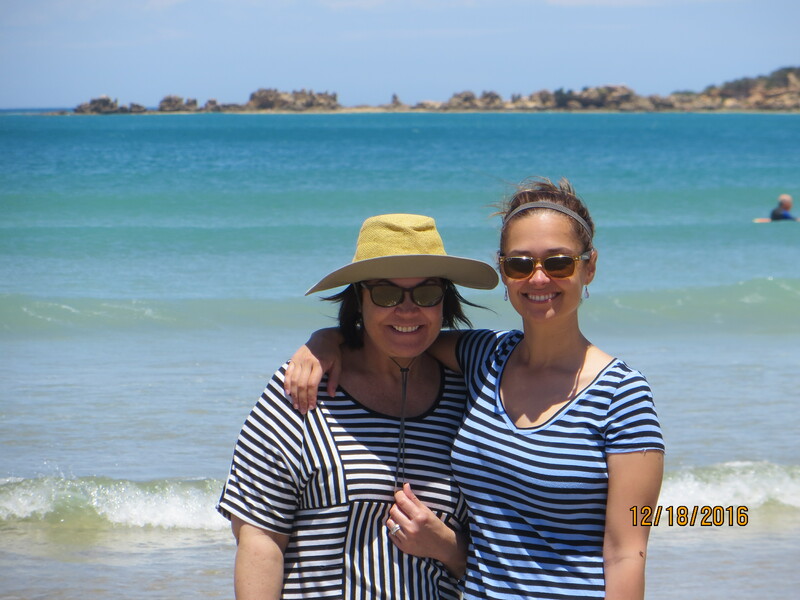 Many, many months ago my parents came to the southern hemisphere for the holidays. 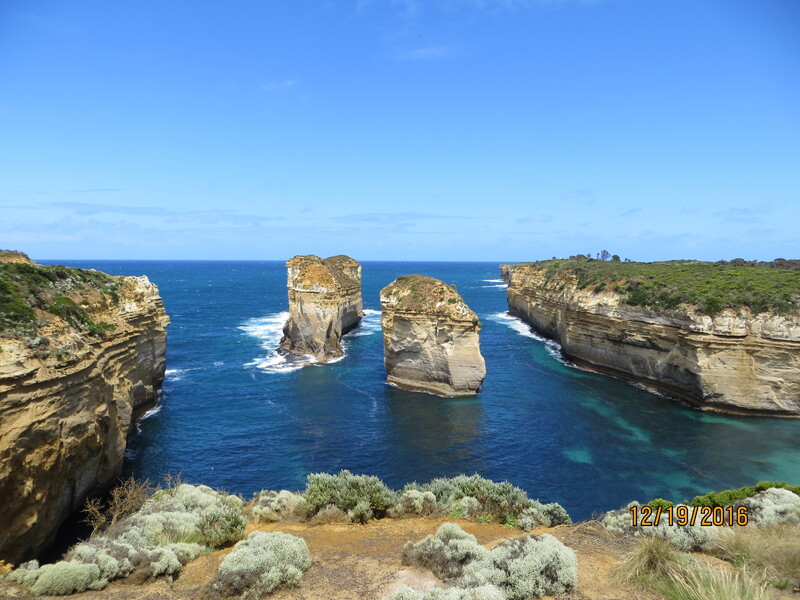 When I asked them what they wanted to see here in my adopted home state of Victoria, they answered how most visitors to Victoria do: they wanted to drive the Great Ocean Road. 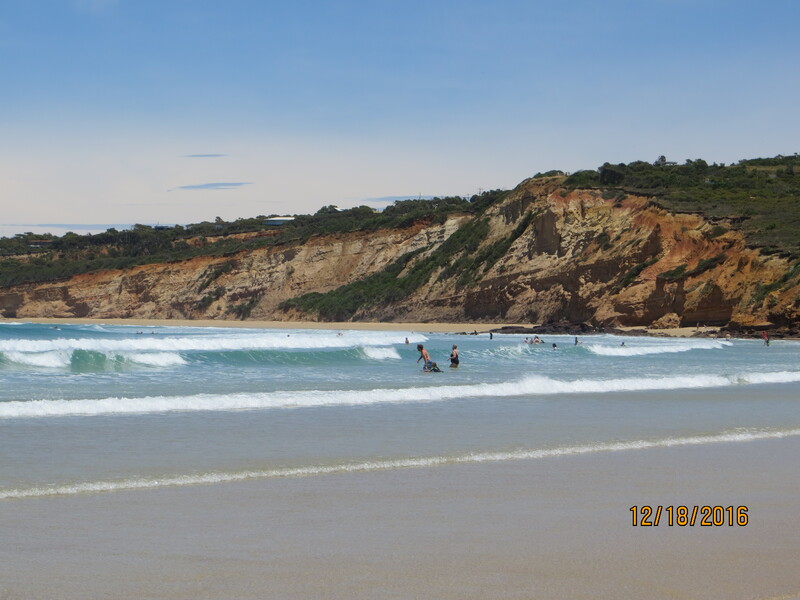 Stop at the Kafe Koala in Kennett River for a stretch and a refreshment. 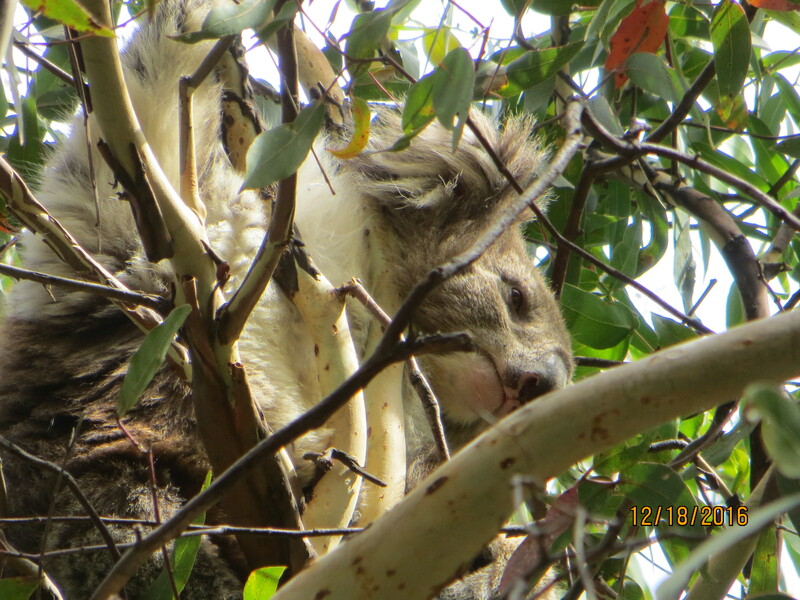 Just up the road to the left of the cafe are trees full of tropical birds and, if you’re lucky, wild koalas! We rented a car for our adventure through Car Next Door. It was a very affordable option and extremely easy. 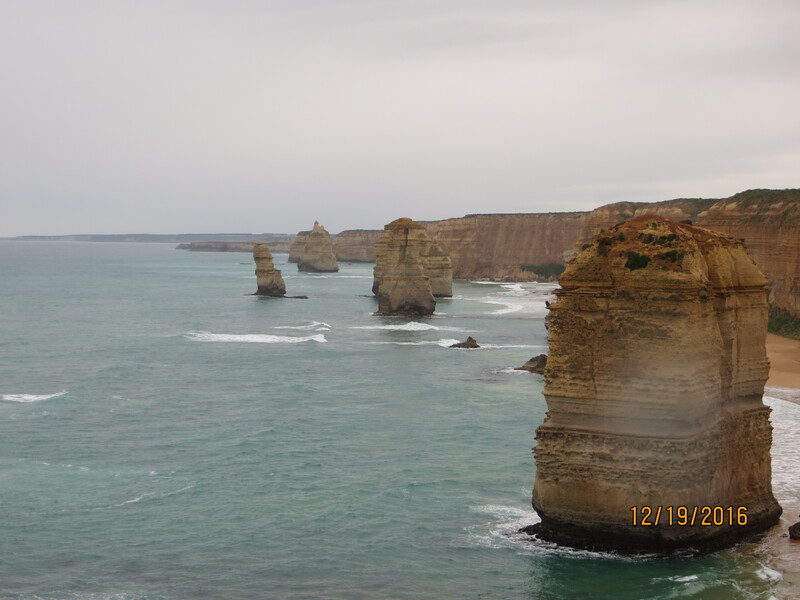 We drove nearly the entire road in just 1 day, opting to stay the night at Port Campbell at Loch Ard Motor Inn. 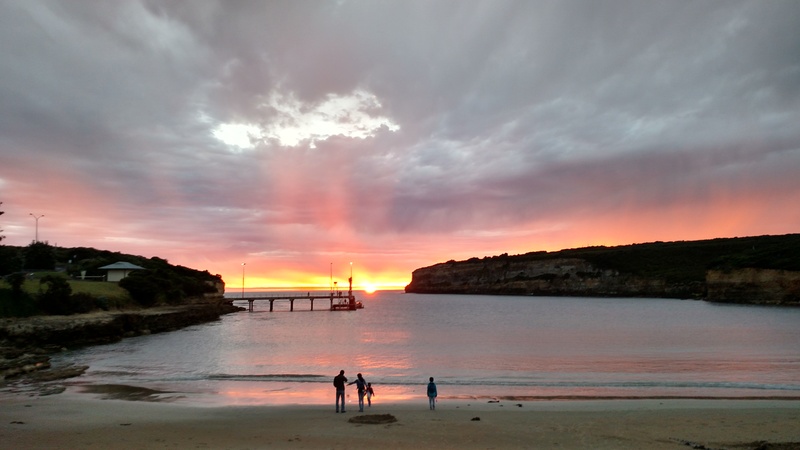 Port Campbell was a cute little town with a very unusual and beautiful beach, and plenty of dinner options. The Loch Arch was simple but very well located and clean. 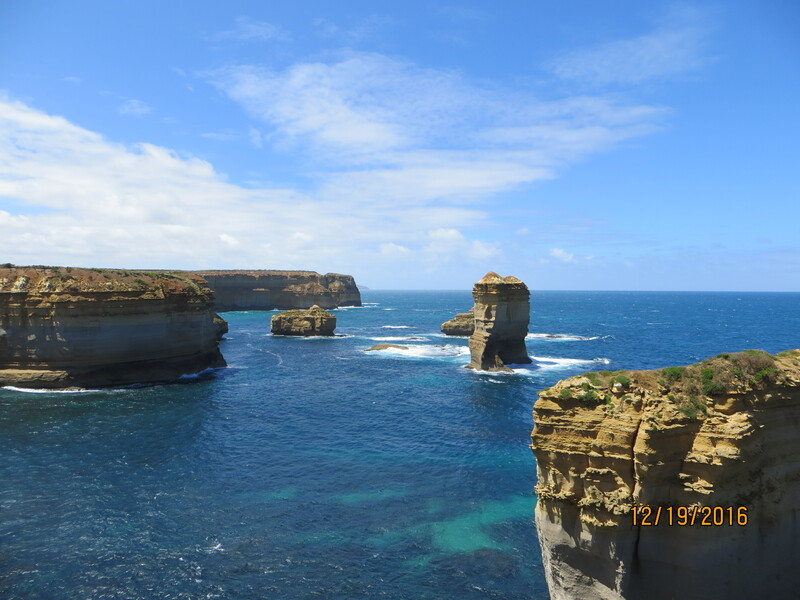 On the second day we doubled back to check out the Twelve Apostles in the sun (it had been raining the day before), then headed back to Melbourne via the quicker, inland route. 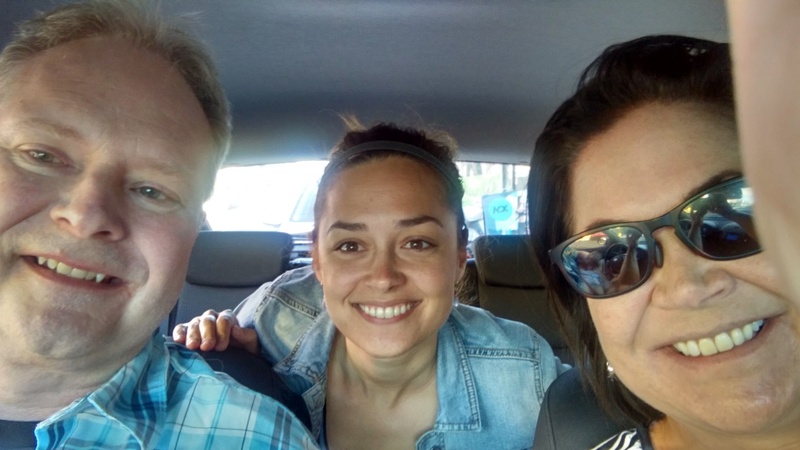 Driving the bulk of the road in one day was challenging – especially for our trusty driver, my dad, who had to do it all on the opposite side of the road than he was used to! 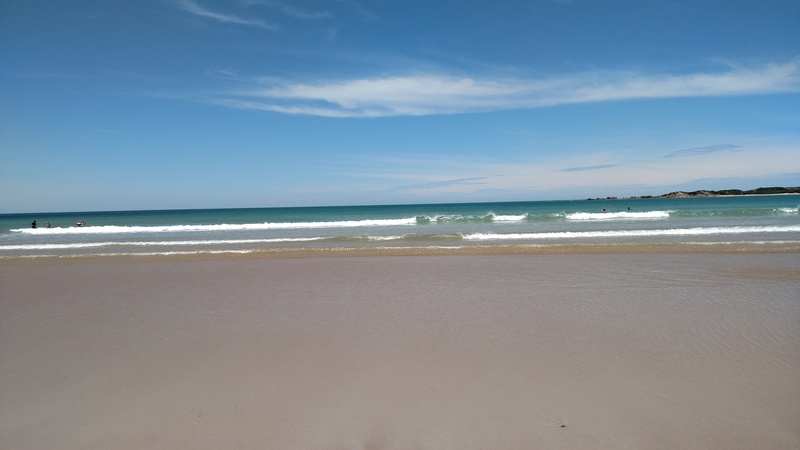 It was a very long day, and we missed some things – like seeing kangaroos at the Anglesea Golf Club – because it was tricky to time things right when we only had one day to begin with. 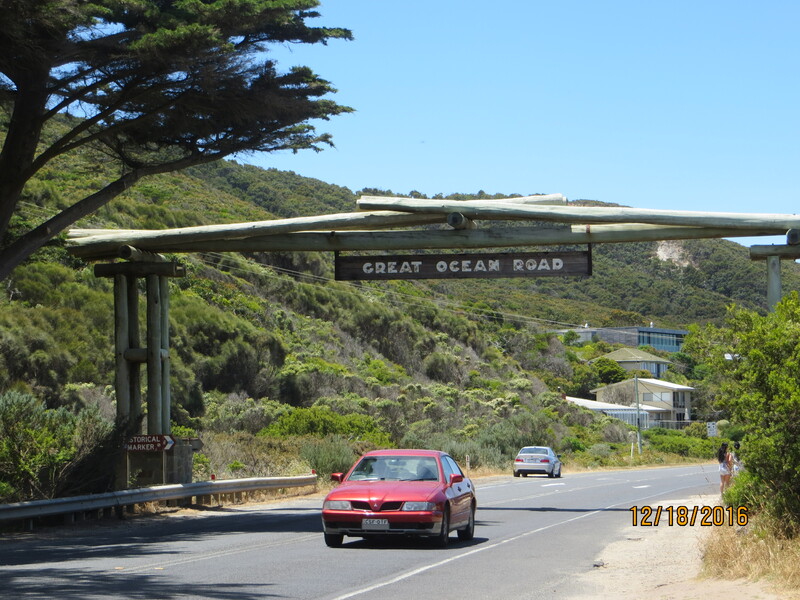 I was also struck by just how much of the Great Ocean Road takes place away from the ocean. We spent what felt like a few good hours on a windy jungle road, far from the views we had come for. 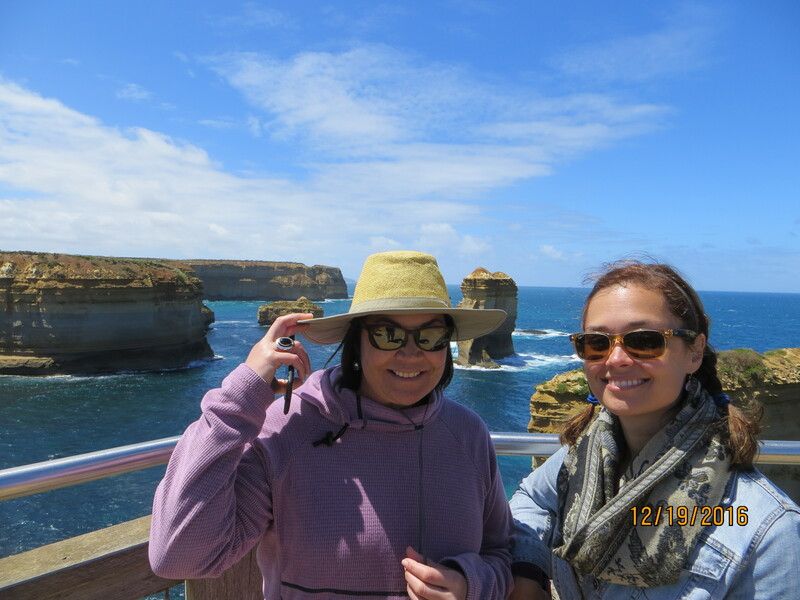 Had we had more time we may have delighted in exploring a bit more, but our tight schedule did not allow us much flexibility. 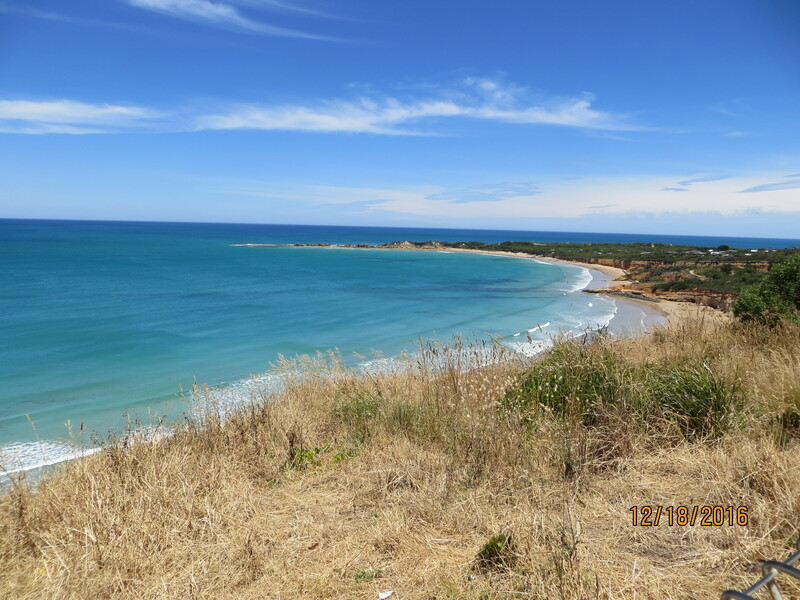 Still, it was a beautiful drive overall, and an excellent introduction to the natural beauty of the Victorian coast. 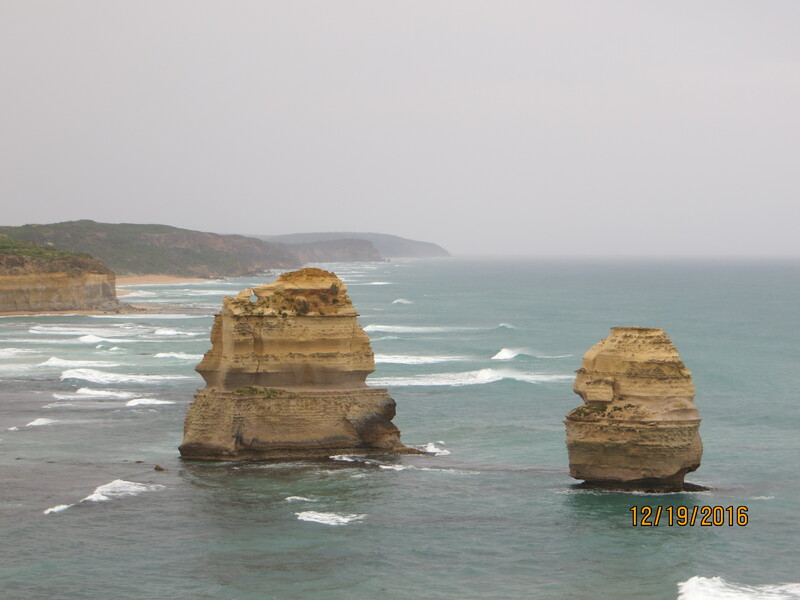 What’s your favorite view from the Great Ocean Road?